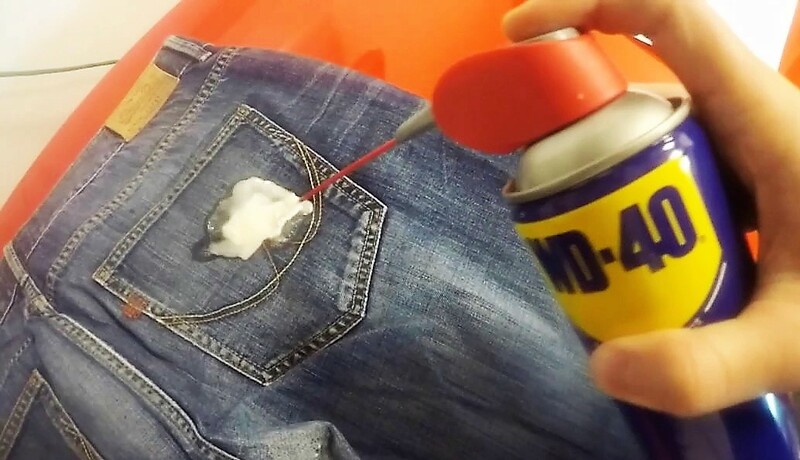 40 amazing uses of WD-40 that will make the cleaning routine surprisingly easy for you! No doubt, there are many cleaning brands available in the market but there is only one that actually works. 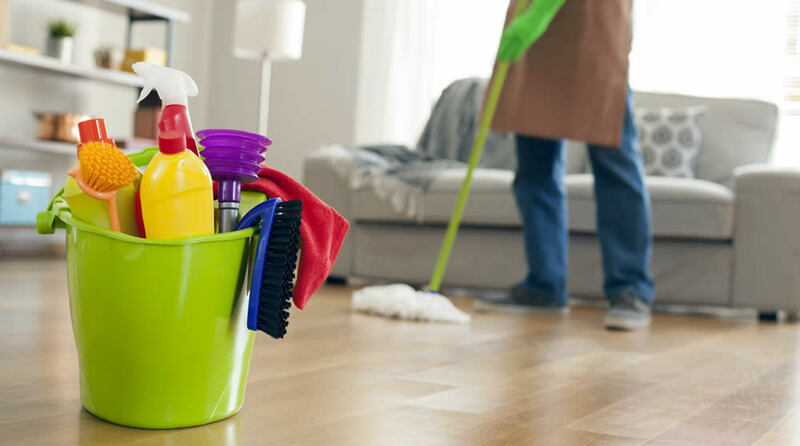 WD-40 not only helps you clean your dirty mat or fix your squeaky door but it also keeps your home clean by hampering entry of domestic insects. If you don’t believe us, then go through these amazing usage of WD-40 that would compel you to buy one for yourself! 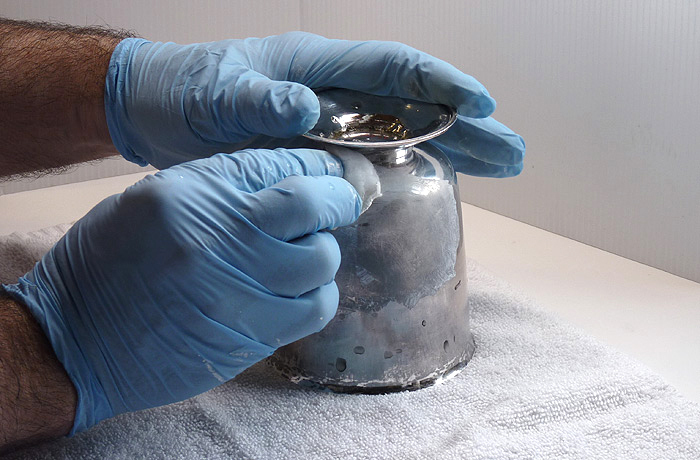 One of the complains that people with silver stuff makes are that the good easily gets tarnished over time. And not to mention cleaning them, again and again, to bring back its luster is a tedious task. That is one of the reasons why people now prefer buying goods made of other metal than silver. If you are one of them who owns silver made things that you can put WD-40 in use that works miraculously. All you have to do is to sprinkle some drops of it and rub it clean. That’s all! You will see your silver emitting its shine once again! You stopped wearing your favorite sneaker because it has a stubborn rock salt spot? No matter how much you washed it but the stain stayed put and it was you who ultimately had to give up. Well, it is the time to go back at the spot with hammer and tongs, no, just go with WD-40. That would do the work. Just spray ED-40 on the good and wipe them off with a cloth. 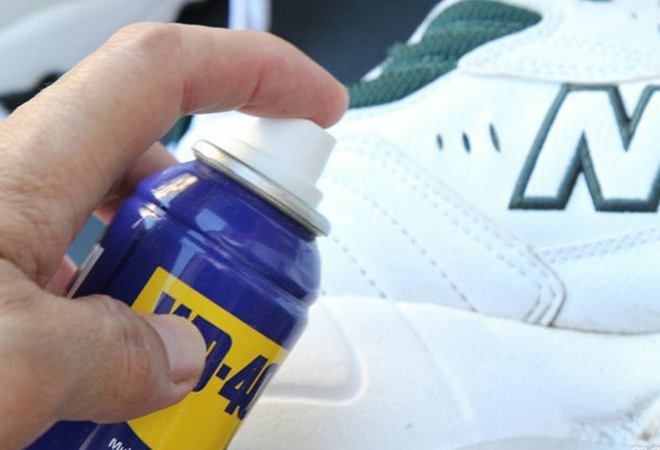 You can even make your shoe waterproof by spraying it over the whole of the surface. Waking up to birds sweet chirping is something that does not happen nowadays. Well, yet there are some who manages to enjoy this mind-calming sound in the din of unbearable noises by putting a bird feeder in their yard. But as they say, every beautiful thing demands a cost. Same is the case with this thing. 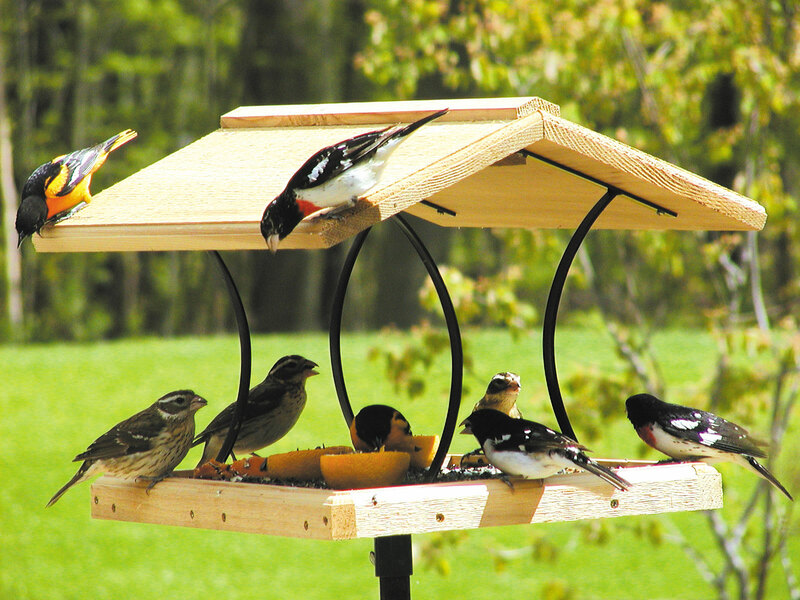 Putting seeds in the bird feeder does not guarantee that they will get it. Before bird could reach the food, squirrels steal them away. If you have the same concern than spray the center pole with WD-40 and let it rest. The spray makes the pole slippery that prevents squirrels from climbing that. WD-40 even helps in cleaning the toilet and it does not require much effort. Just grab WD-40 and use it in a similar way as you do with your ordinary bowl cleaner. However, the process no doubt is the same but the result would be a better one. Not only it cleans the toilet quickly but also keeps them this way for a longer period of time. Chewing gum should go straight to the dustbin from the mouth because if it gets stuck somewhere on your body or clothes then it can prove a nightmare to you. However, you can get it off your clothes by spraying WD-40 on it. That really works! 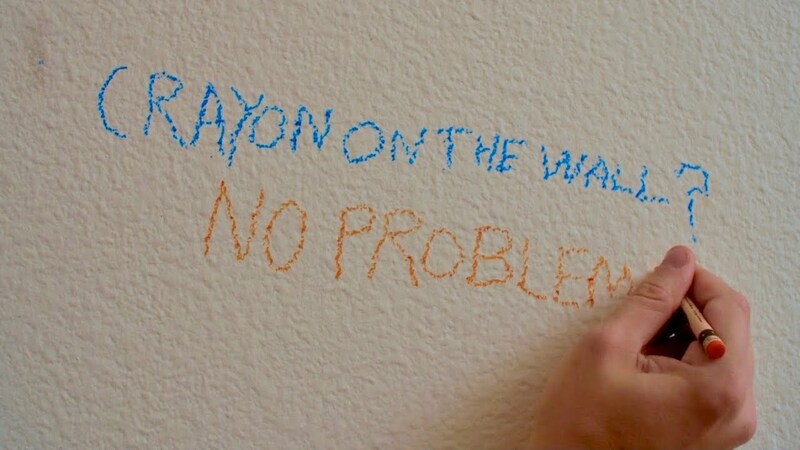 Kids love to show their creativity on the walls of the house. If you have kids then no one would be knowing it better than you. There is no point stopping your kid from making drawings on the wall as they would not obey anyway. So the only option you are left with is breaking your back by rubbing them off the wall. But here is one more option you can try. Spray WD-40 on the marks and wipe them off with a cloth. You’ll see the mark coming off easily.